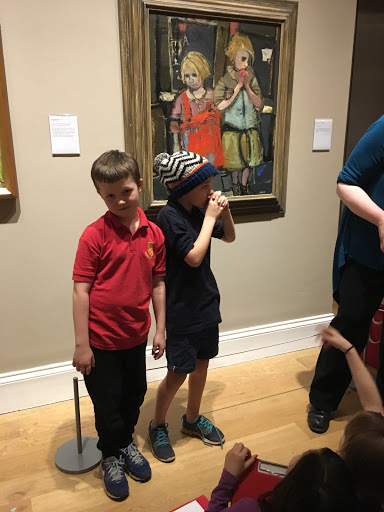 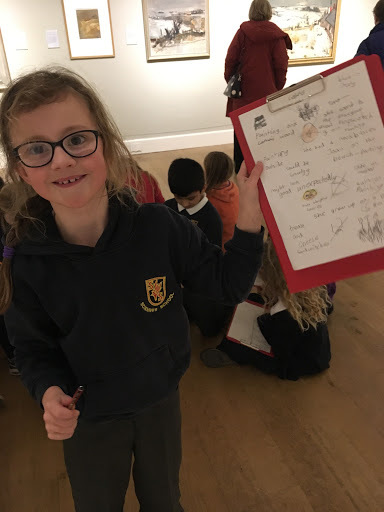 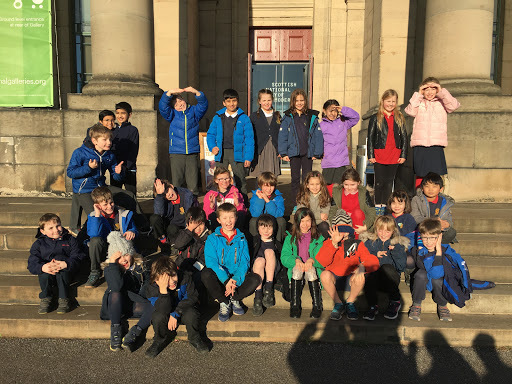 We really enjoyed our trip to The Gallery of Modern Art today to visit the Joan Eardley exhibition. 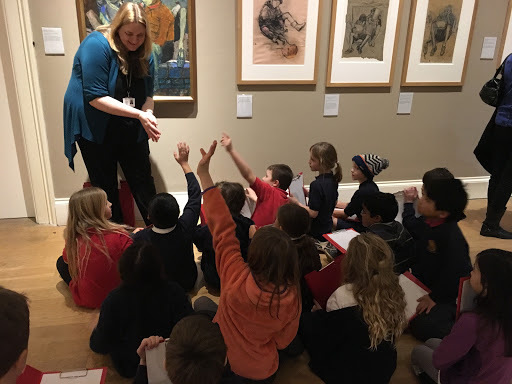 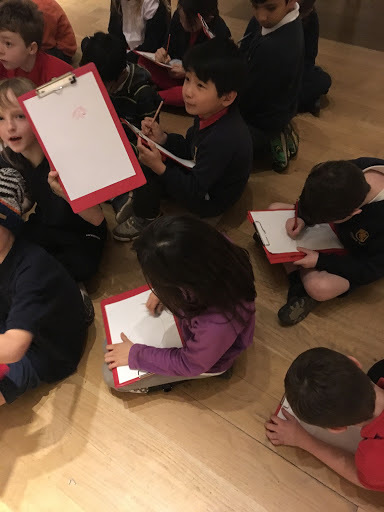 We are already looking forward to recreating our own art based on what we saw today. 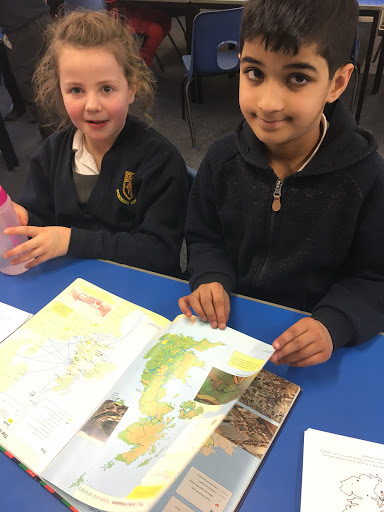 We had a great time this afternoon in p4b! 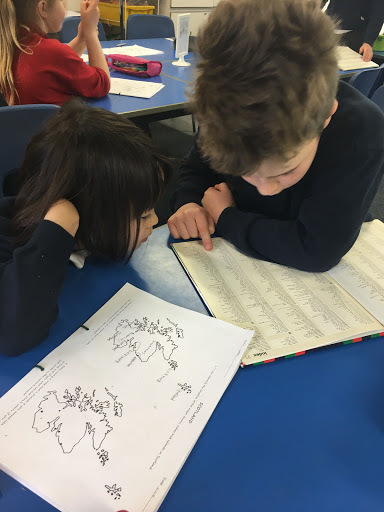 Everyone worked together as a team last term to fill our class jar with beads. 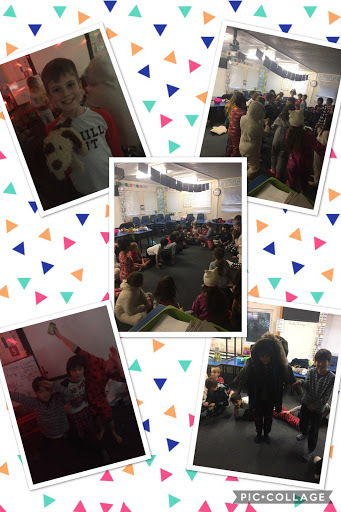 To celebrate we enjoyed a pyjama party. 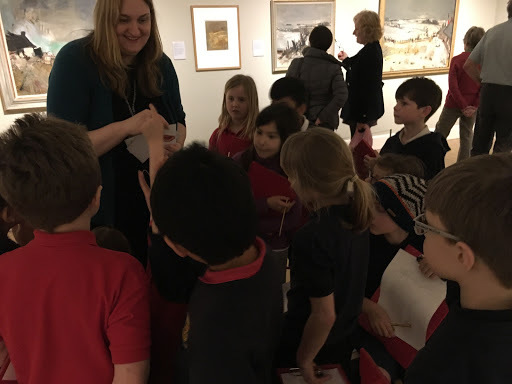 Here is a little snapshot of what we got up to. 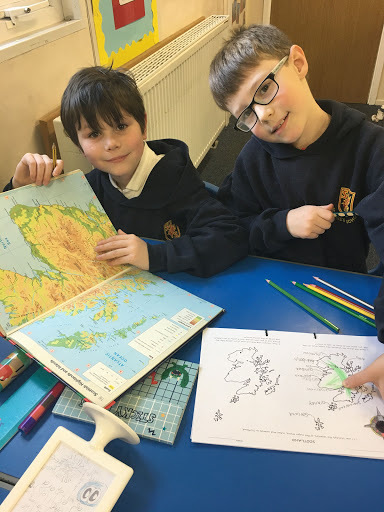 We used our map reading skills in p4B today to work out where various towns, cities and islands are located across Scotland. 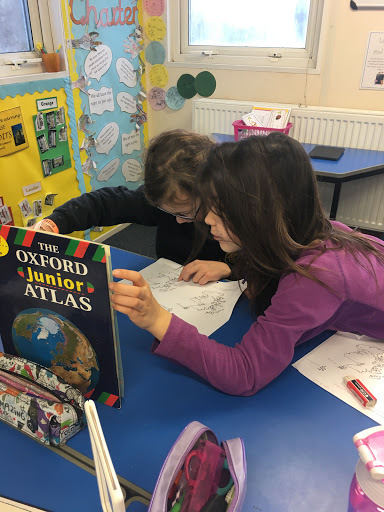 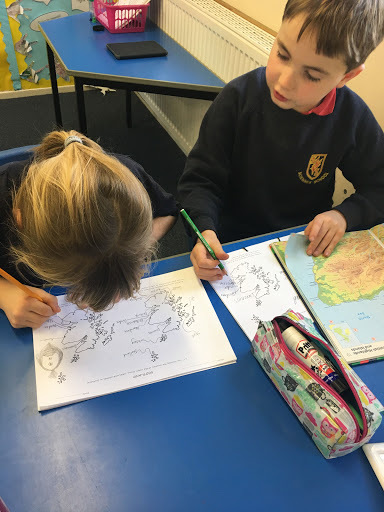 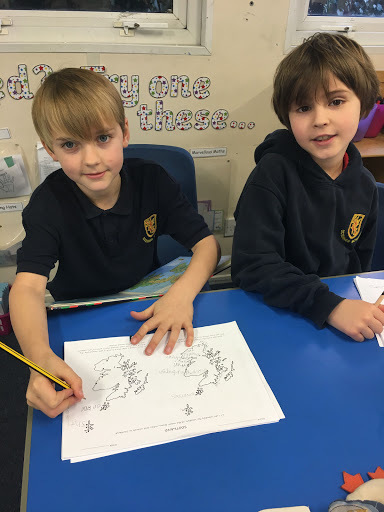 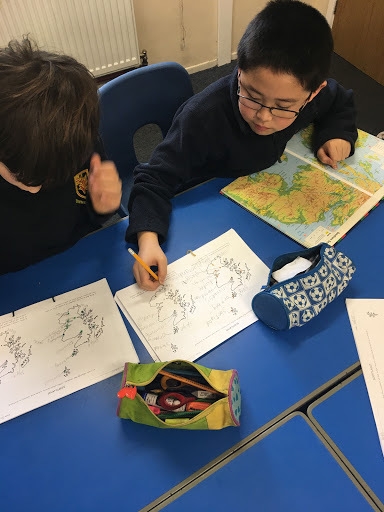 We used the first map to record where we thought they were and then used an atlas to check if we were correct before completing a second map drawing.